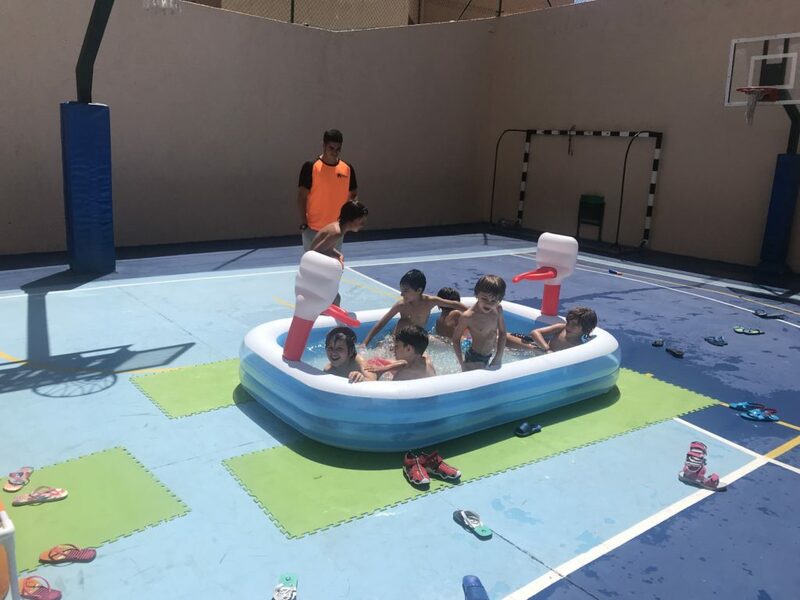 English Urban Summer Camp: Day 2 – SPORteam Consulting S.L. 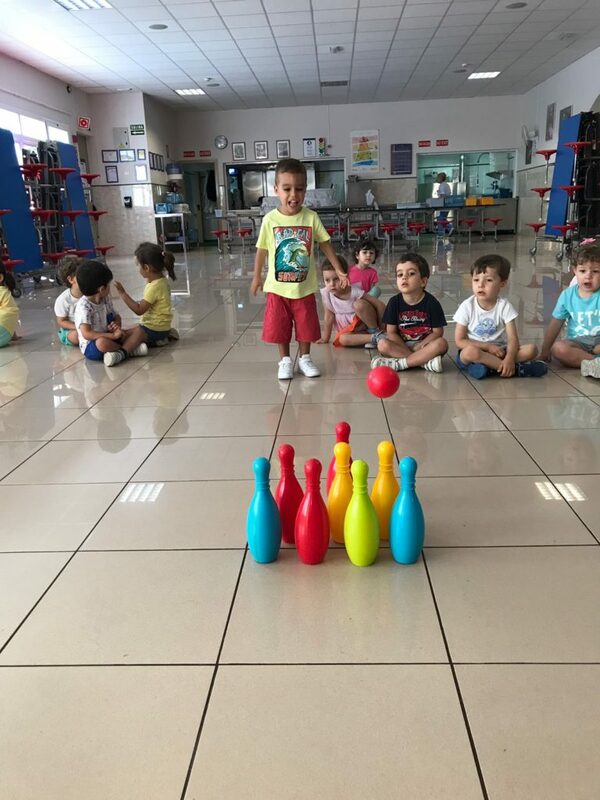 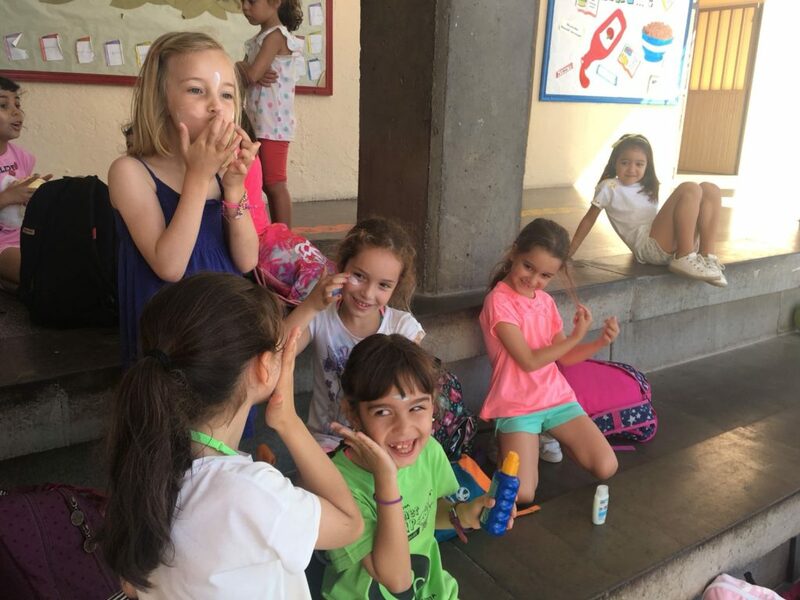 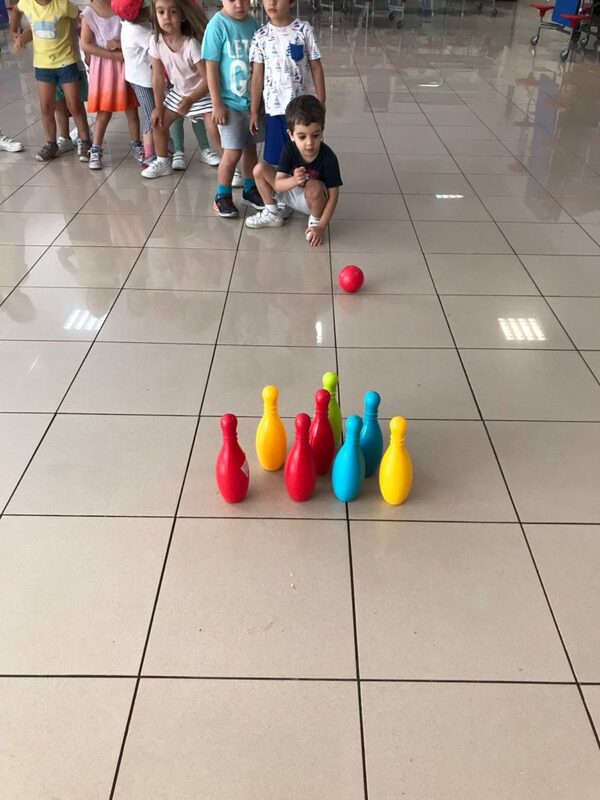 For the beginning of our second day of summer camp, we started bonding by playing some sports like football, basketball and also playing hide and seek. 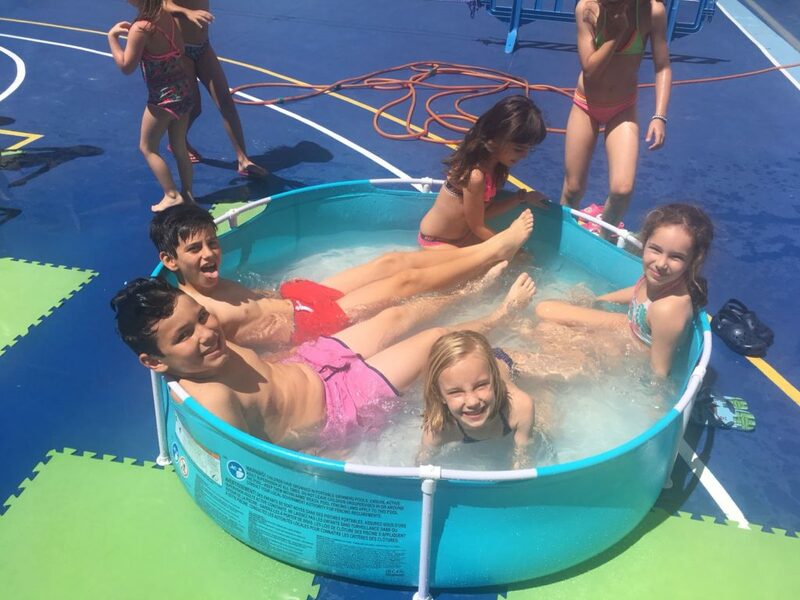 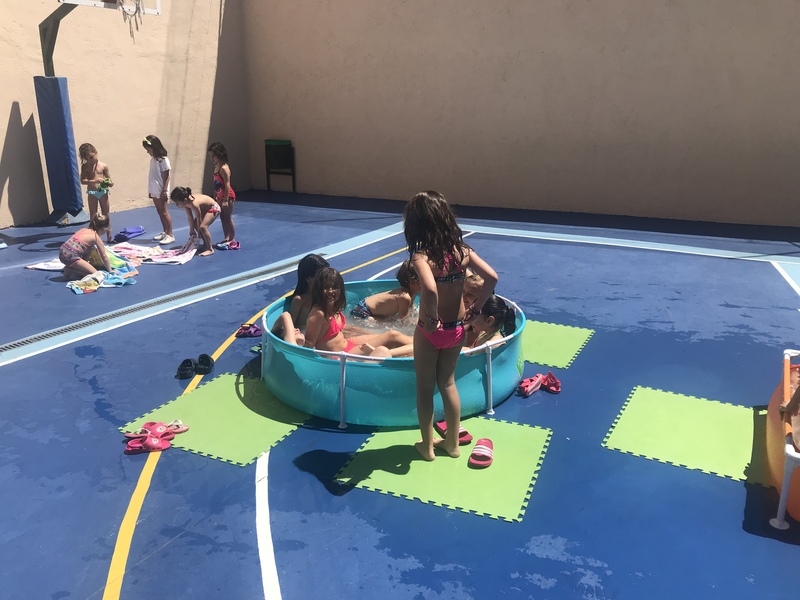 After having some delicious and refreshing breakfast we covered ourselves in sunscreen and jumped into the funniest part of the summer camp: Pool time! 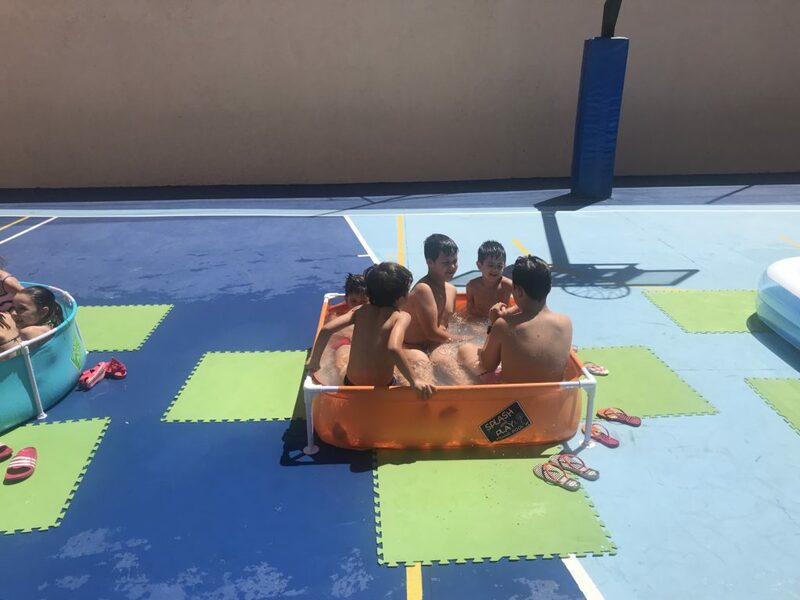 It was our first day trying the brand new pools this year and we had a blast splashing each other and laughing non stop. 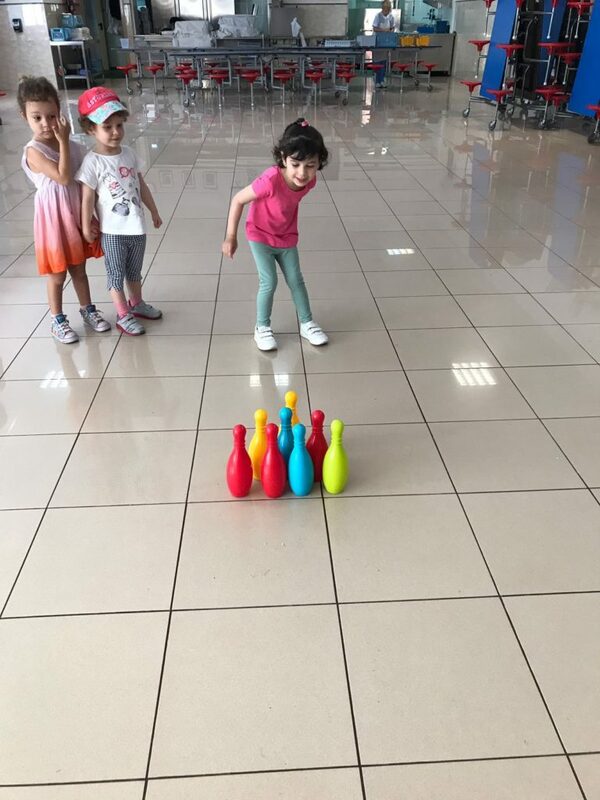 Once we were all dry and dressed, we spent some time playing different games inside (like bowling, which was super awesome!) 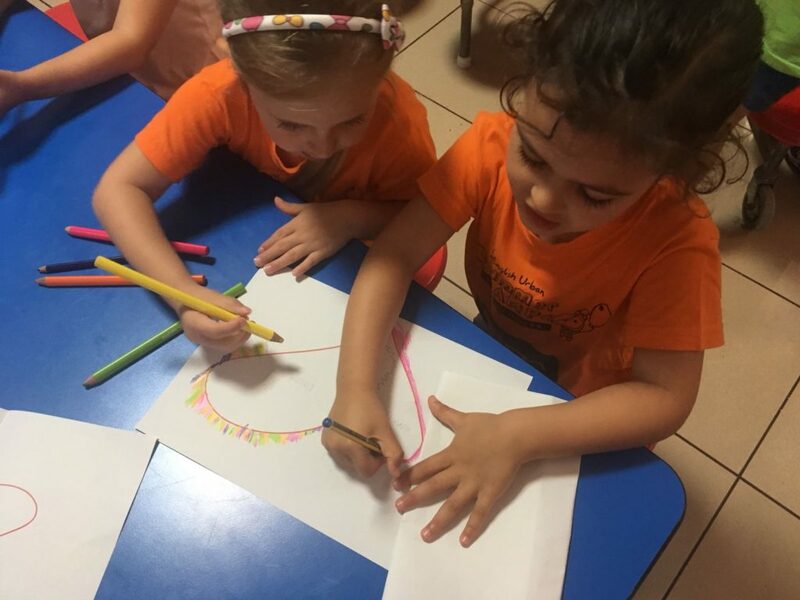 until we had lunch, then we spent some time drawing to rest a little after so much activity.